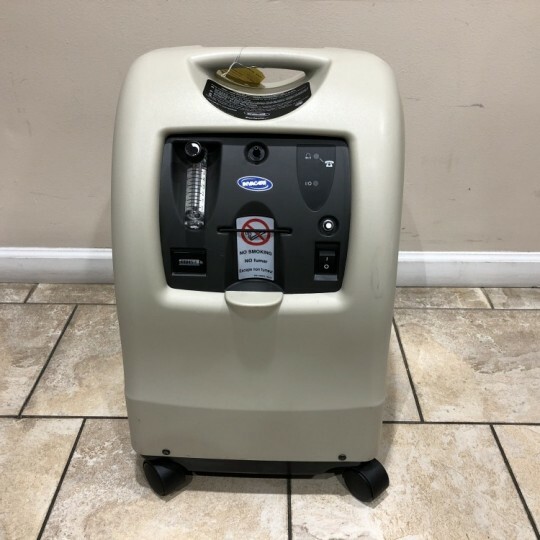 Open Box Medical specializes in used oxygen concentrators. For many of us, breathing in oxygen is so easy that we don’t even realize we’re doing it! However, for those with respiratory problems, such as COPD and emphysema, breathing can cause massive distress to the individual. Oxygen supply is a priority for Open Box Medical, hence why we provide used portable oxygen concentrators at low and affordable prices. 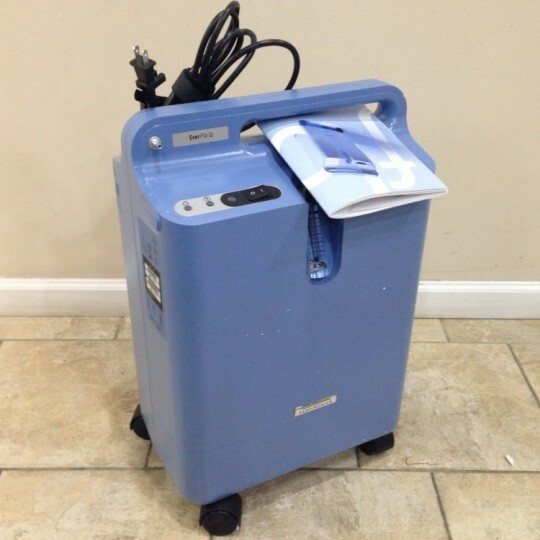 Oxygen Concentrators are machines that filter regular room air and convert it from the average 21% oxygen to nearly 95% oxygen, increasing and improving your overall oxygenation. In addition to used oxygen concentrators, Open Box Medical carries refurbished Open Box, and new oxygen concentrators. 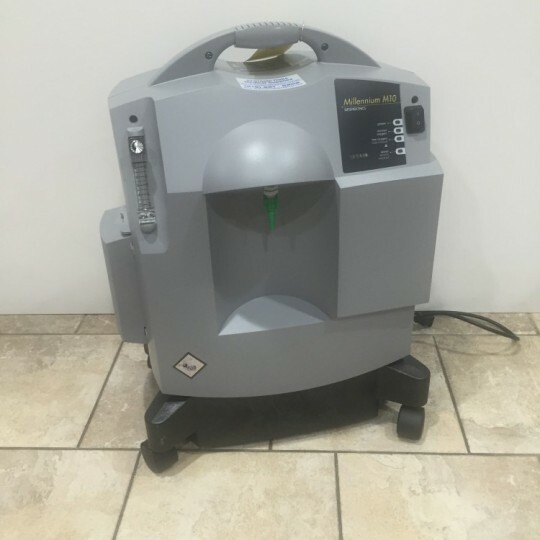 Regardless of the whether our Oxygen Concentrators are used, refurbished, or Open Box, we don’t sell anything unless it is thoroughly inspected by one of our highly skilled technicians. Open Box Medical offers a minimum of 30-day Warranty on all our Oxygen Concentrators. New Drive Medical Adjustable Oxygen Cart. Fits 'D' and 'E' sized Oxygen Cylinders. Handle height is adjustable to accommodate most individuals. Large composite wheels allow for easy & safe maneuvering. 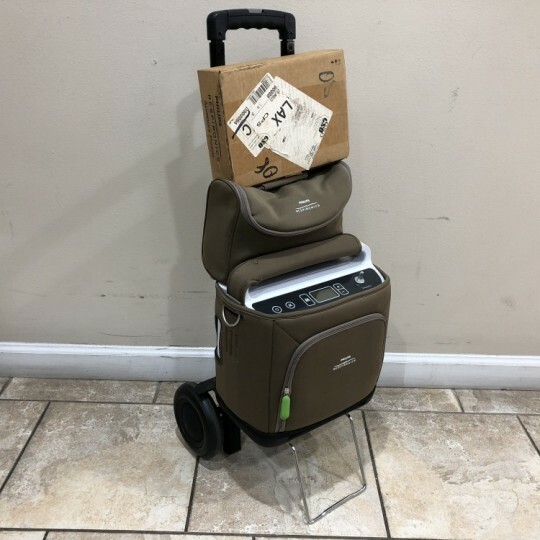 Brand New Open Box Oxlife Independence Portable Oxygen Concentrator from O2 Concepts, Never Used. This High-end Portable Oxygen Concentrator easily fits in your car for travel, and is approved for use on airplanes. 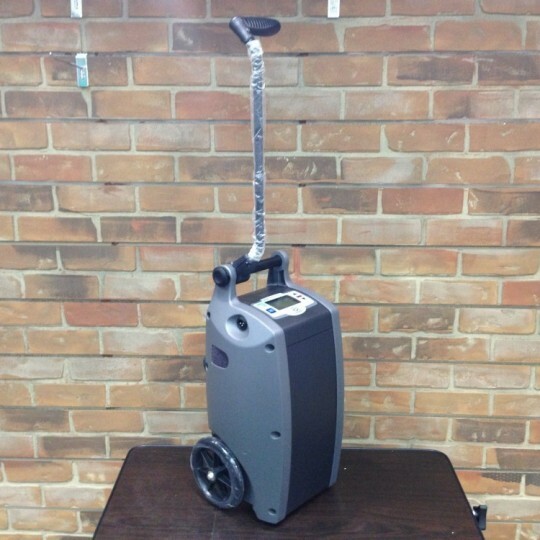 This durable Oxygen Concentrator features a LCD screen, and comes with a battery, charger, carry handle & More! 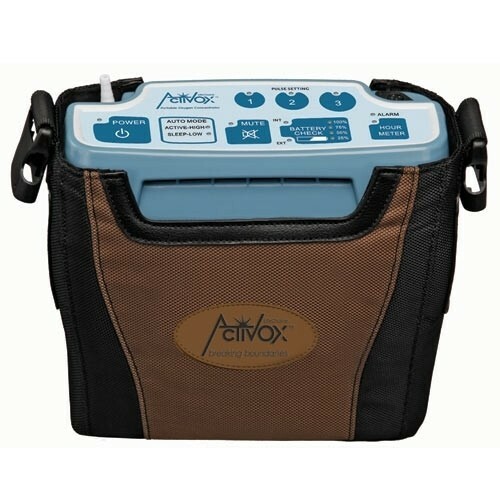 This is New/Openbox LifeChoice Activox 4L which offers the longest lasting internal battery of any portable oxygen concentrator providing up to 4 LPMeq. LifeChoice Activox POCs feature unique Auto Mode and PULSE-WAVE™ Technology which work together to deliver gentle and effective oxygen therapy. 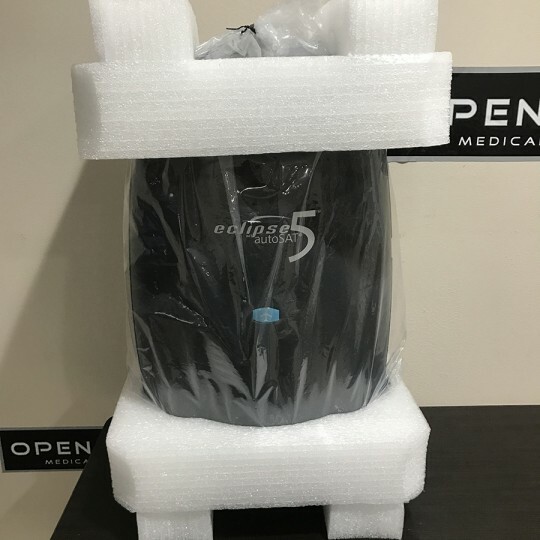 Brand New Open Box SeQual Eclipse 5 With AutoSAT Portable Oxygen Concentrator, Never Used. 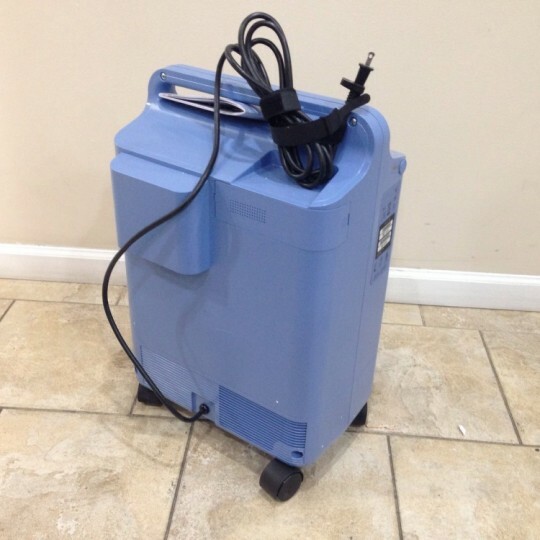 This Portable Oxygen Concentrator is capable of 3 LPM continuous flow oxygen, & has pulse settings from 1 to 6 LPM. Total weight of just 17 lbs with battery makes this a perfect choice for users on the go. Only produces oxygen when the user inhales. When exhaling, the machine rests.